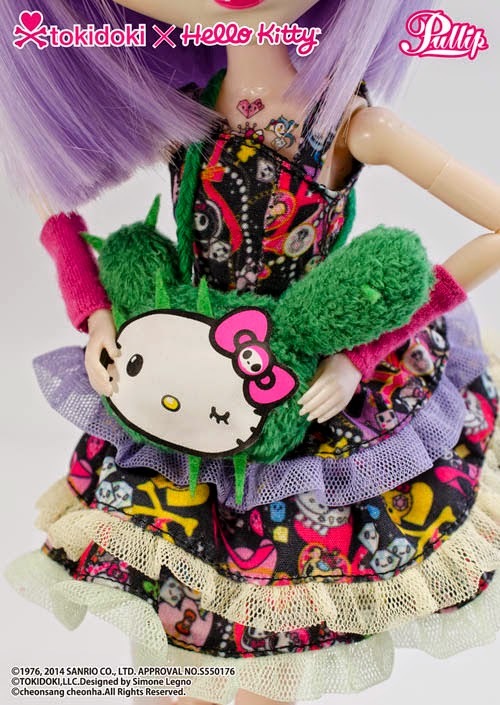 Bots N Dolls: Pullip x tokidoki x Hello Kitty! Pullip x tokidoki x Hello Kitty! 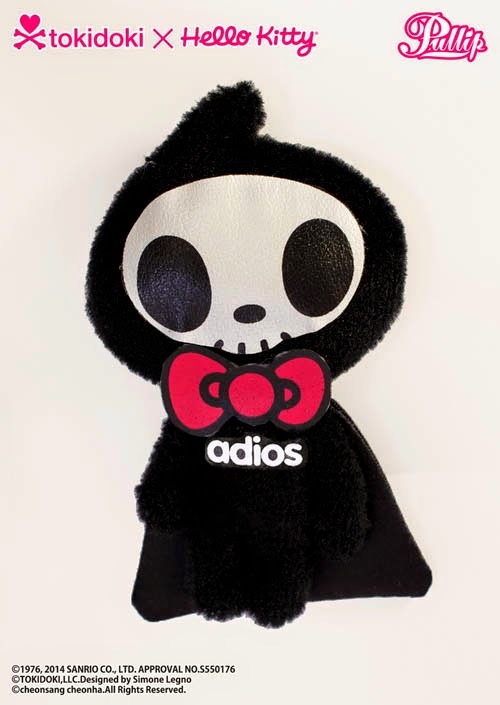 Not happy to rest on that, Groove has gone one up with their just-announced 3-way collab doll with Pullip, tokidoki and now Hello Kitty! 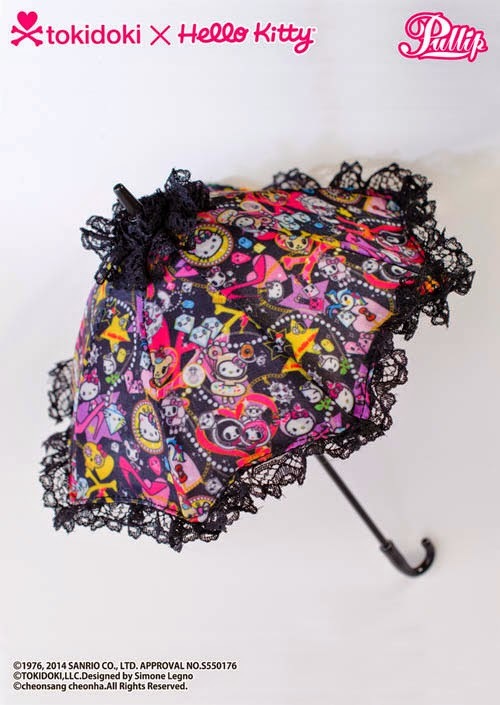 Violetta will be dressed in a tokidoki x Hello Kitty printed dress with different frilled hem on each layer. 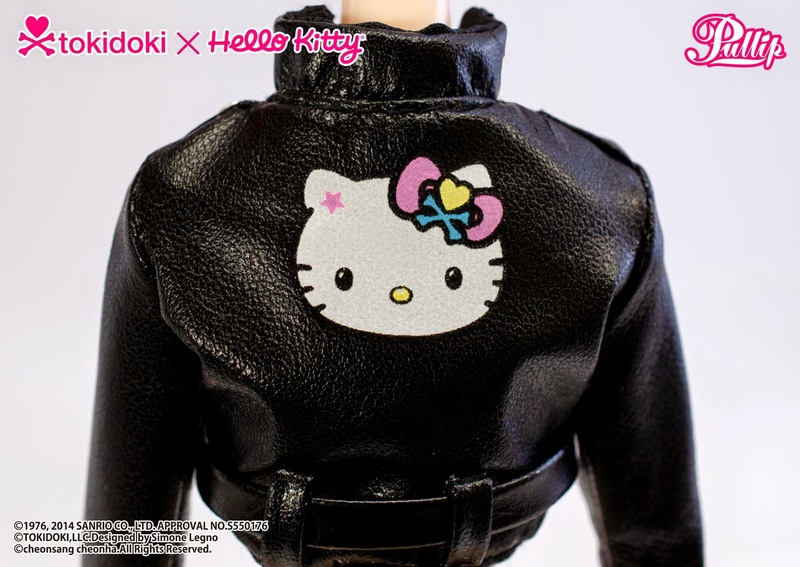 She will also wear a black leather jacket with tattoo sticker! 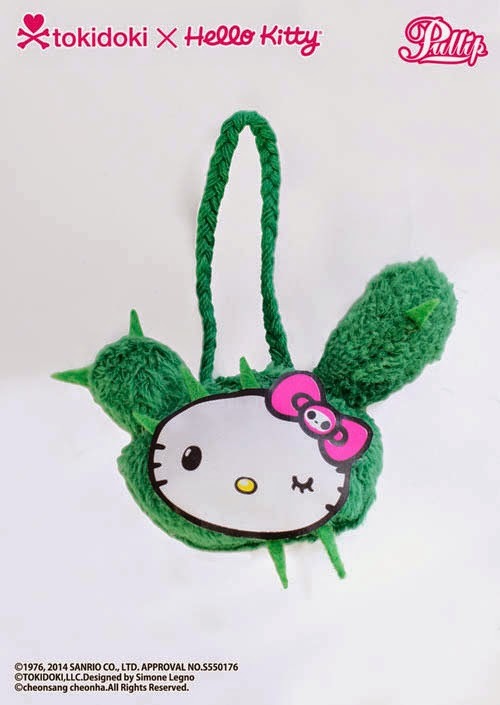 She will also have a cute hat with Hello Kitty and tokidoki marks! Groove further announced that there are 2 versions of Violetta. The basic version is what has been shown above and will be sold from their online store as well as retailers. There is also be a "Special Version" that is only sold from their online store. 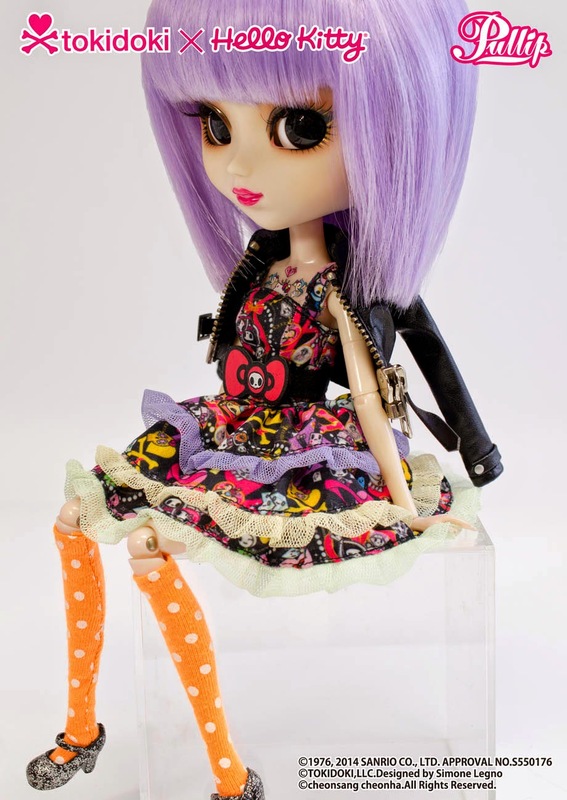 You can pre-order Pullip Violetta from Groove's online store at Rakuten now!